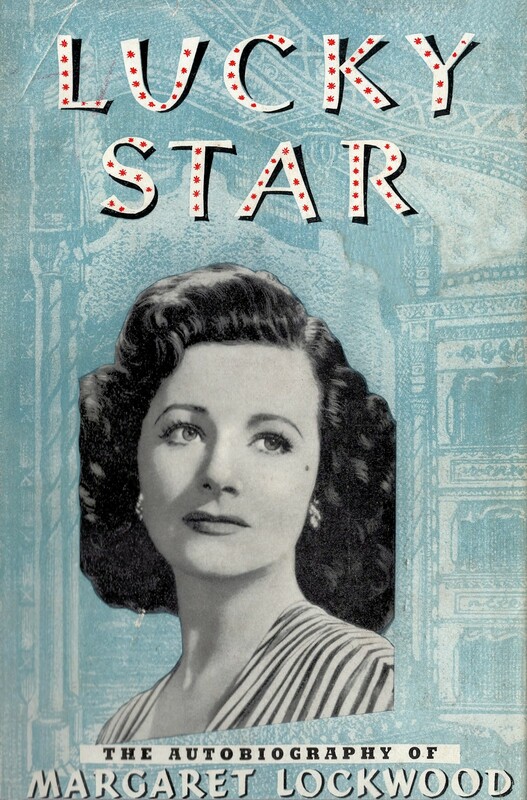 Miss Margaret Lockwood, CBE, film, stage and television actress who became Britain’s leading box-office star in the 1940s, died of cirrhosis of the liver in London on 15th July, 1990 aged 73. 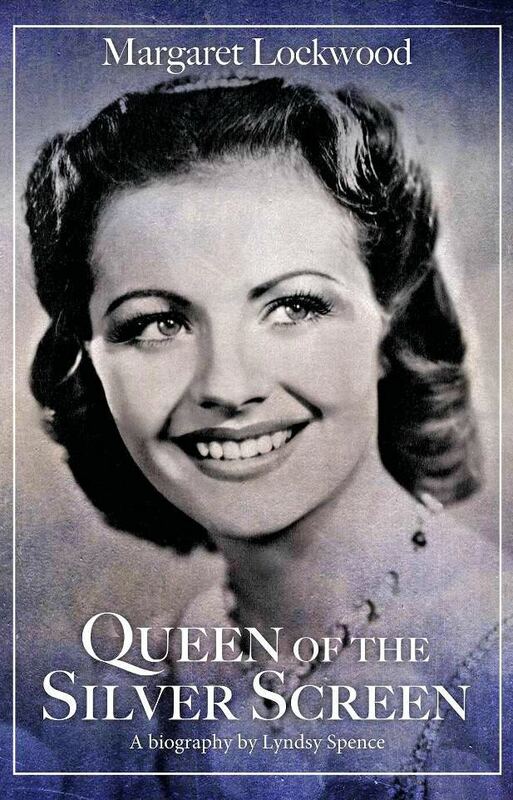 The third actress daughter of the Raj – following Merle Oberon and Vivien Leigh – she was born on 15th September, 1916. 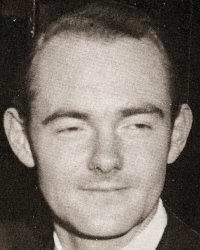 Margaret Lockwood, the daughter of an English administrator of an Indian railway company, by his Scottish third wife, was born in Karachi, where she lived for the first three and a half years of her life. 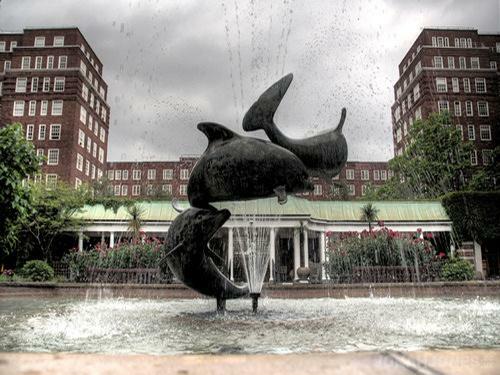 In 1920, she and her brother, Lyn, came to England with their mother to settle in the south London suburb of Upper Norwood, and Margaret enrolled as a pupil at Sydenham High School. Her childhood was repressed and unhappy, largely due to the character of her mother, a dominant and possessive woman who was often cruelly discouraging to their shy, sensitive daughter. As a result, Margaret took refuge in a world of make believe and dreamed of becoming a great star of musical comedy. 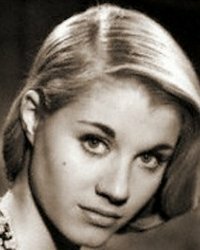 After becoming a dance pupil at the Italia Conti school, she made her stage debut at 15 as a fairy in A Midsummer Night’s Dream at the Holborn Empire. A year later, she played another fairy, for 30 shillings a week, in Babes in the Wood at the Scala Theatre. The excitement of ‘walking on’ in Noel Coward’s mammoth spectacular, Cavalcade, at Drury Lane in 1931 came to an abrupt conclusion when her mother removed her from the production after learning that a chorus boy had uttered a forbidden four-letter expletive in front of her. 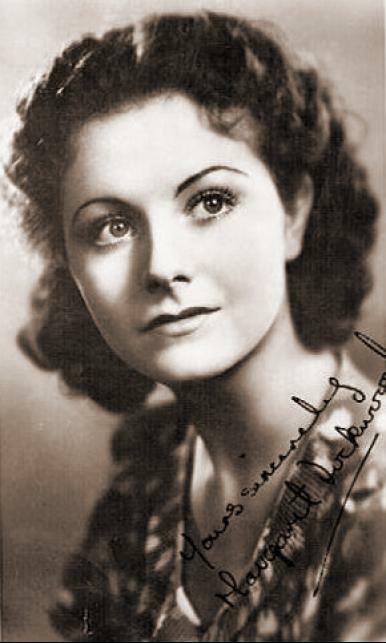 In 1933, she enrolled at the Royal Academy of Dramatic Art, where she was seen in Leontine Sagan’s production of Hannele by a leading London agent, Herbert de Leon, who at once signed her as a client and arranged a screen test which impressed the director, Basil Dean, into giving her the second lead in his film, Lorna Doone when Dorothy Hyson fell ill. 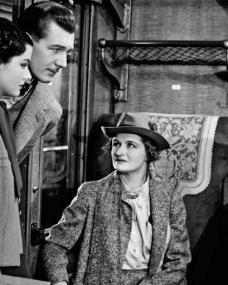 Seven ingenue screen roles followed before she played opposite Maurice Chevalier in the 1936 remake of The Beloved Vagabond. 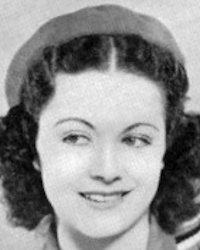 A year later she married Rupert Leon, a man of whom her mother disapproved strongly, so much so that for six months Margaret Lockwood did not live with her husband and was afraid to tell her mother that the marriage had taken place. 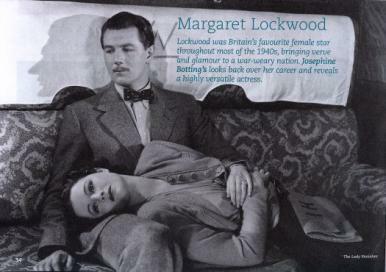 In 1938, Lockwood’s role as a young London nurse in Carol Reed’s film, Bank Holiday, established her as a star, and the enormous success of her next film, Alfred Hitchcock’s taut thriller The Lady Vanishes, opposite Michael Redgrave, gave her international status. A visit to Hollywood to appear with Shirley Temple in Susannah of the Mounties and with Douglas Fairbanks, Jnr, in Rulers of the Sea was not at all to her liking. 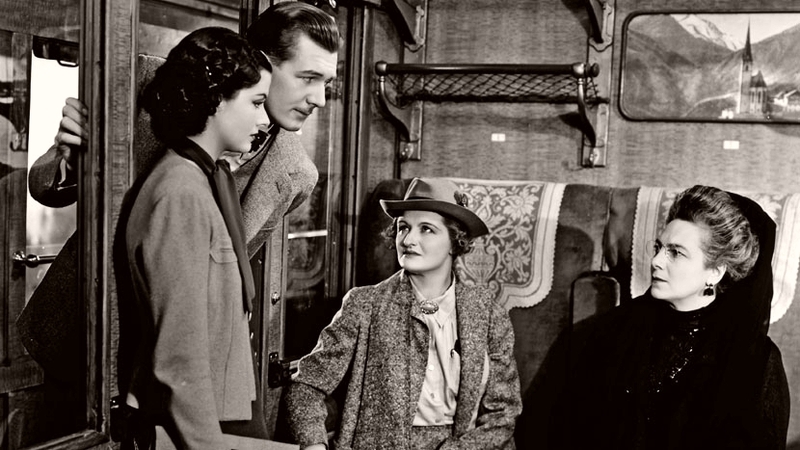 She returned with relief to Britain to star in two of Carol Reed’s best films, The Stars Look Down, again with Redgrave, and Night Train to Munich, opposite Rex Harrison. 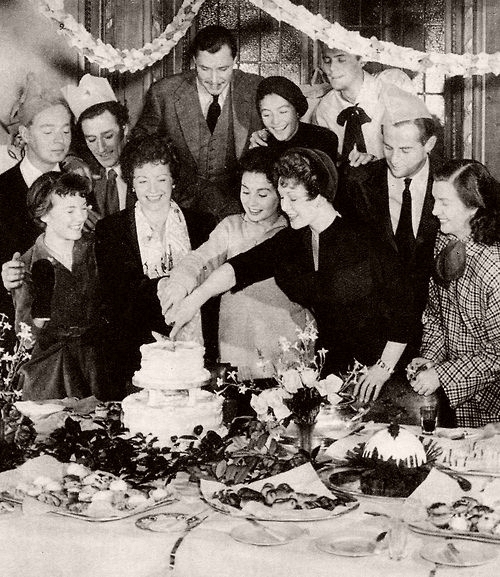 In 1941, she gave birth to a daughter by Leon, Julia Lockwood, affectionately known to her mother as ‘Toots’, who was also to become a successful actress. 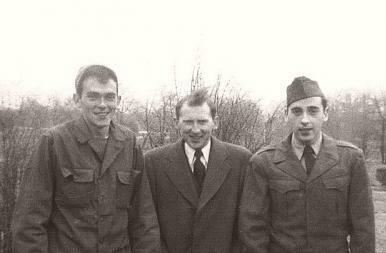 The Leons separated soon after her birth and were divorced in 1950. 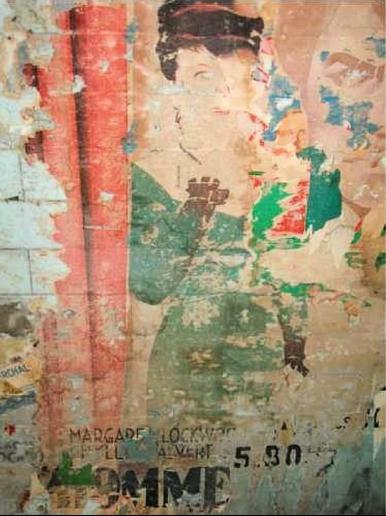 Lockwood gained custody of her daughter, but not before Mrs Lockwood had sided with her son-in-law to allege that Margaret was ‘an unfit mother’. 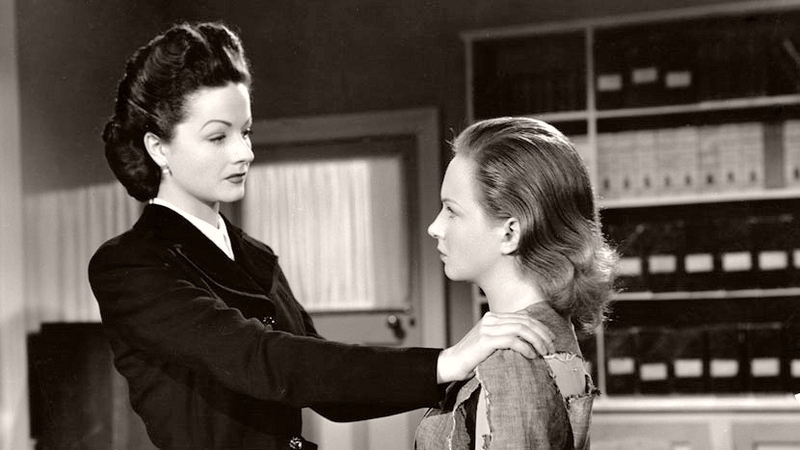 The turning point in her career came in 1943, when she was cast opposite James Mason in The Man in Grey, as an amoral schemer who steals the husband of her best friend, played by Phyllis Calvert, and then ruthlessly murders her. Spectral in black, with her dark, dramatic looks, cold but beautiful eyes, and vividly overpainted thin lips, Lockwood was a queen among villainesses. 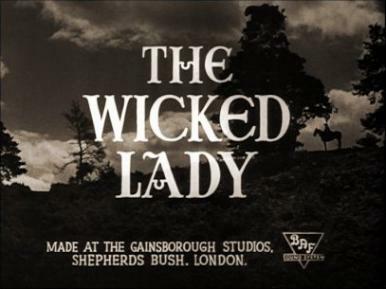 The film inaugurated a series of hothouse melodramas that came to be known as Gainsborough Gothic and had film fans queuing outside cinemas all over Britain. 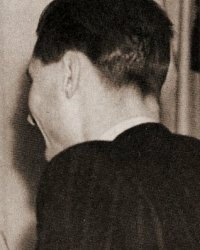 In 1944, in A Place of One’s Own, she added one further attribute to her armoury: a beauty spot painted high on her left cheek. 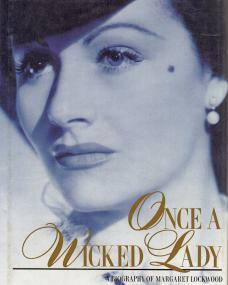 It became her trade mark and the impudent ornament of her most outrageous film, The Wicked Lady, again opposite Mason, in which she played the ultimate in murderous husband-stealers, Lady Skelton, who amuses herself at night with highway robbery. 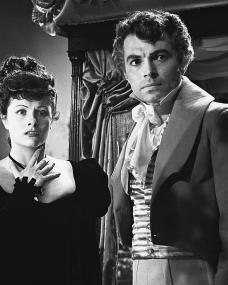 The amount of cleavage exposed by Lockwood’s Restoration gowns caused consternation to the film censors, and apprehension was in the air before the premiere, attended by Queen Mary, who astounded everyone by thoroughly enjoying it. 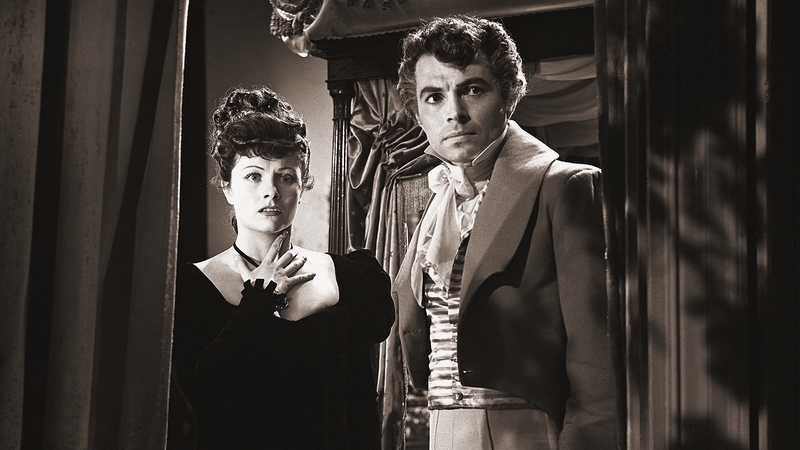 The film’s worldwide success put Lockwood at the top of Britain’s cinema polls for the next five years. After poisoning several husbands in Bedelia (1946), Lockwood became less wicked in Hungry Hill, Jassy and The White Unicorn, all opposite Dennis Price. She complained to the head of her studio, J. Arthur Rank, that she was ‘sick of sinning’, but paradoxically, as her roles grew nicer, her popularity declined. She refused to return to Hollywood to make Forever Amber, and unwisely turned down the film of Terence Rattigan’s The Browning Version. 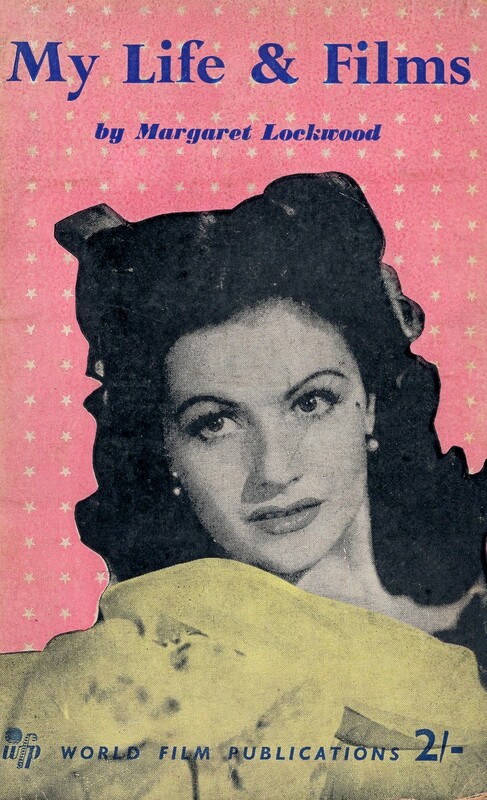 Her contract with Rank was dissolved in 1950 and a film deal with Herbert Wilcox, who was married to her principal cinema rival, Anna Neagle, resulted in three disappointing flops. 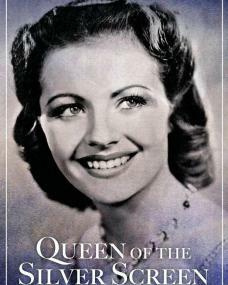 In 1955, she gave one of her best performances, as a blowsy ex-barmaid, in Cast A Dark Shadow, opposite Dirk Bogarde, but her box office appeal had waned and the British cinema suddenly lost interest in her. 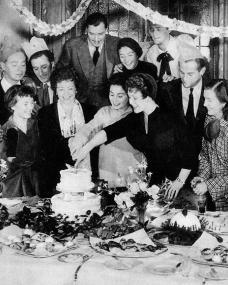 An unpretentious woman, who disliked the trappings of stardom and dealt brusquely with adulation, she accepted this change in her fortunes with unconcern, and turned to the stage, where she had successes in Peter Pan, Pygmalion, Private Lives and Agatha Christie’s thriller, Spider’s Web, which ran for over a year. In 1965, she co-starred with her daughter, Julia, in a popular television series, The Flying Swan, and surprised those who felt she had never been a very good actress by giving a superb comedy performance in the West End revival of Oscar Wilde’s An Ideal Husband. 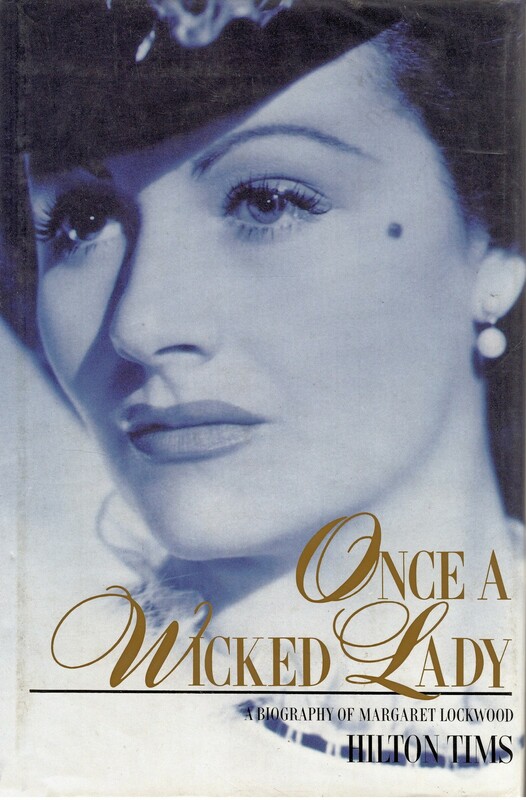 After what she regarded as her mother’s painful betrayal at the custody hearing, the two women never met again, and when a friend complimented Mrs Lockwood on her daughter’s performance in The Wicked Lady, she snapped: ‘That wasn’t acting. 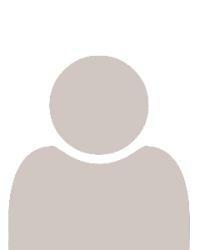 That was natural’. Lockwood never remarried, declaring: ‘I would never stick my head into that noose again’, but she lived for many years with the actor, John Stone, whom she met when they appeared together in the 1959 stage comedy, And Suddenly It’s Spring. 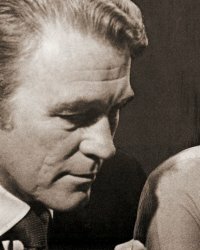 Stone appeared with her in her award winning 1970s television series, Justice, in which she played a woman barrister, but after 17 years together, he left her to marry a theatre wardrobe mistress. This last blow, coupled with the sudden death of her trusted agent, Herbert de Leon, and the onset of a viral ear infection, vestibulitis, caused her to turn her back gradually on a glittering career. She had one last film role, as the stepmother with the sobriquet, ‘wicked’, omitted but implied, in Bryan Forbes’s Cinderella musical The Slipper and the Rose in 1976. Her final stage appearance, as Queen Alexandra in Motherdear, ran for only six weeks at the Ambassadors Theatre in 1980. Margaret Lockwood died of cirrhosis of the liver in Kensington, London on 15th July, 1990 , aged 73. 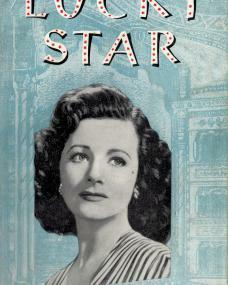 Margaret Lockwood was born (as Margaret Mary Lockwood Day) in Karachi, Pakistan on 15th September, 1916 . 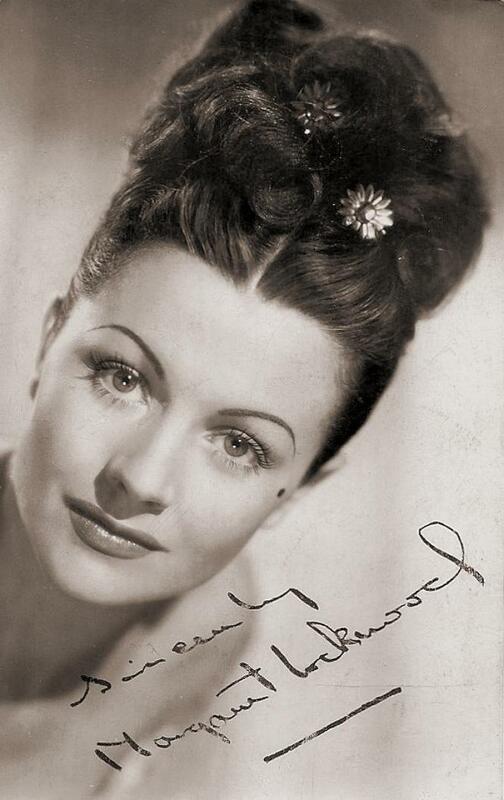 Margaret Lockwood lived at 34 Upper Park Rd, Kingston upon Thames KT2 5LD between 1960 and 1990. 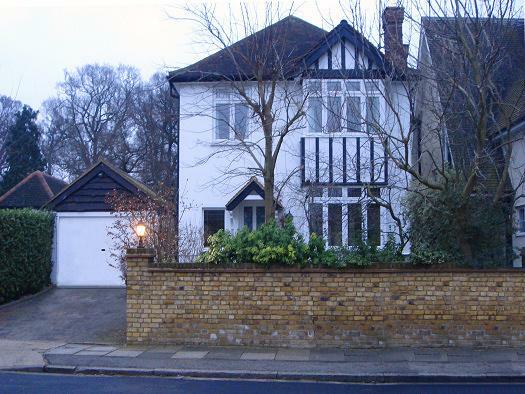 Margaret Lockwood moved to 2 Lunham Rd, London SE19 1AA in 1920. 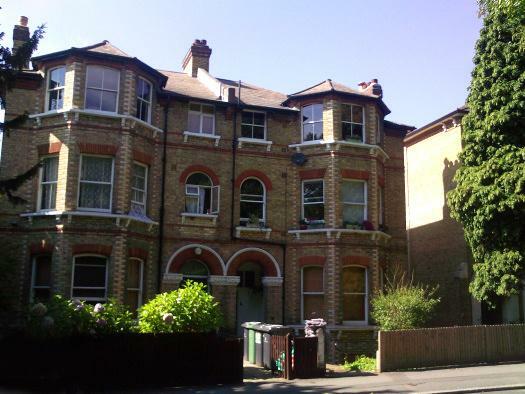 The property has now been converted to flats. 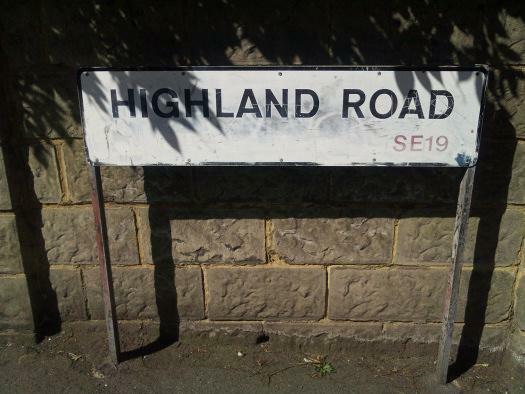 Margaret Lockwood lived at 18a Highland Rd, London. 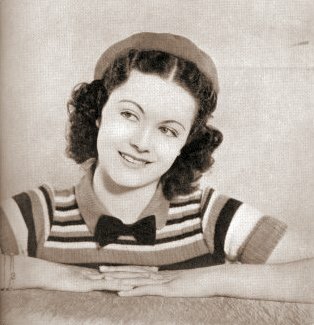 Margaret Lockwood moved out of 30 Highland Rd, London in 1937. 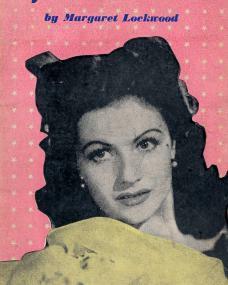 Margaret Lockwood moved to Dolphin Square, Pimlico, London in 1937. 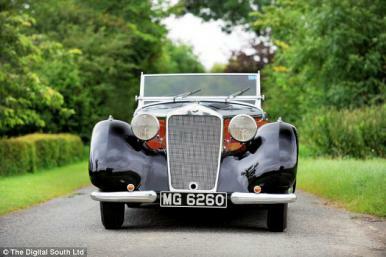 A striking red and black open-top car, bought by British film star Margaret Lockwood with one of her first film cheques, is to be sold at auction.